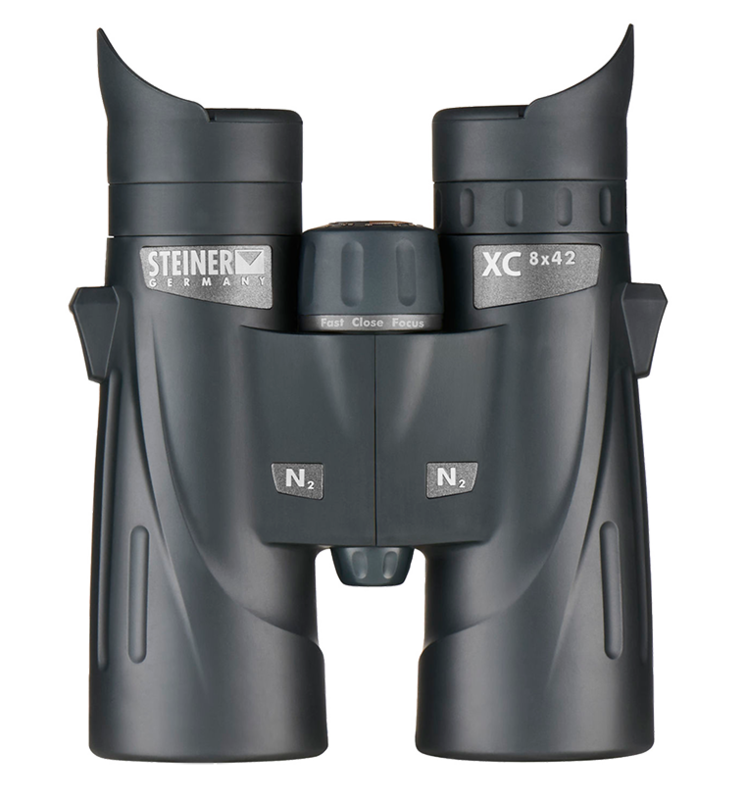 Hi, Is the Xc 8x42 good for birding ? what is the eye relief specs of this model ? How exactly is XC different from XP series? The XP has a superior grade of glass. I just received my XC 8x42 binoculars and the side light blocking wings on the eyecups are not aligned. Rotating the eyecups raises and lowers, but I cannot see how to rotate the side light wings independently for proper alignment. Hello, If you are careful about where you apply pressure you can rotate just the winged portions. Is this model replacement of Skyhawk 3.0 8x42 ?